AUSTRALIAN Rail Track Corporation has introduced a new digital platform to its Inland Rail engagement toolbox to capture valuable local input from residents in the Lockyer Valley and Darling Downs. Accessible through the Inland Rail website, Social Pinpoint is an interactive mapping tool which allows users to drop pins on a map with comments exactly where they relate to the Inland Rail areas of investigation. The platform is proving popular with the Gowrie to Kagaru section map receiving 852 visits with users leaving 94 community comments since it was launched in November, while the Border to Gowrie section map has had 1032 visits and 192 comments since December. Inland Rail Queensland stakeholder engagement manager Mercedes Staff said the market-leading online platform provided another method of engagement between ARTC, landowners and the broader community. "Personal experiences and local knowledge are vital for the design of Inland Rail and we are seeking as much feedback as possible," Ms Staff said. "Social pinpoint tool just adds another way we can understand more about what is important to local people when it comes to Inland Rail in their area. "Location-based mapping has proven very effective on other infrastructure projects and will help us gather key locations for additional infrastructure and planning upgrades along the alignment," she said. 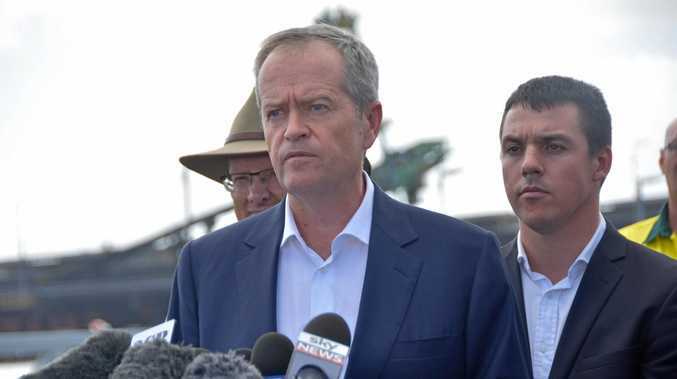 "I encourage all residents in the Lockyer Valley and on the Darling Downs to have a look at the tool on the Inland Rail website and have their say." Inland Rail Border to Gowrie engagement lead Willow Hart said Social Pinpoint was contributing to better insights. 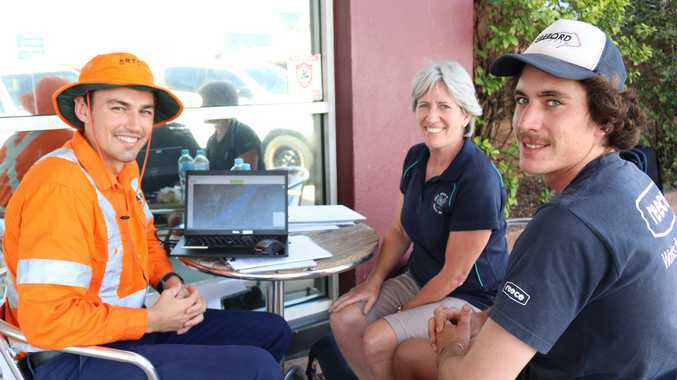 "We are currently using the tool as one of the ways to gather information on public road usage in the Border to Gowrie section," Ms Hart said. "It is one of several methods of engagement where the community can easily add feedback about how they currently use the local roads in the area at a time that suits them. "This allows us to identify emerging trends which then helps shape the design of public road crossings." Inland Rail route not welcome: Farmers are upset with the Australian Rail Track Corporation's plans for the Inland Rail route. Ms Hart said another advantage of the platform was that other residents could see other comments, add their own perspective or view ARTC's answers at the touch of a button. Scenic Rim Community Consultative Committee chair Kathy Baburin said the new online platform allowed residents to have their say when it was convenient for them. "Many residents are time poor with competing demands during the day and don't have time to attend formal information sessions," Ms Baburin said. "ARTC's online engagement allows people to add their thoughts when they have time, whenever it's convenient. ARTC is gathering as much information as they can to examine the impacts of Inland Rail on our individual communities and how best to mitigate them. "I would encourage all residents to go to the map, drop a pin and comment on how they will interact with Inland Rail. The more information that is fed into the system the better result the community will achieve." The current live maps are being used for the Gowrie to Kagaru section and Border to Gowrie section, both in Queensland, while other sections in Queensland, New South Wales and Victoria will be rolled out shortly. For more information on Inland Rail, please visit the website or phone to speak to a project team member on 1800 732 761.